Close to everything, yet quietly at home within a peaceful environment, Manor House presents luxurious condos in Buckhead. This makes it easy to take a short walk to the park or one of the many shops and restaurants of the area. Found in affluent Peachtree Battle, the surrounding neighborhood offers both convenience and desirability. The gated property includes more than 90 private residences, ranging from one- to three-bedrooms. With spacious floor plans and large balconies, the homes provide plenty of living and entertaining space. In addition, the property offers a fitness center, club room, cocktail lounge and a saline swimming pool. If you’d like more information about The Manor House condos for sale, give us a call now or take a closer look at what’s currently on the MLS by clicking the link below. Listed below are recently closed sales at The Manor House Atlanta. Whether you’re thinking about buying or selling a condo at The Manor House, checking to see what other comparable properties have sold for in recent weeks and months provides helpful insight into current market conditions within the community. For more information about The Manor House condos for sale for sale or for a complete list of recent condos sold in the neighborhood, contact The Zac Team today! 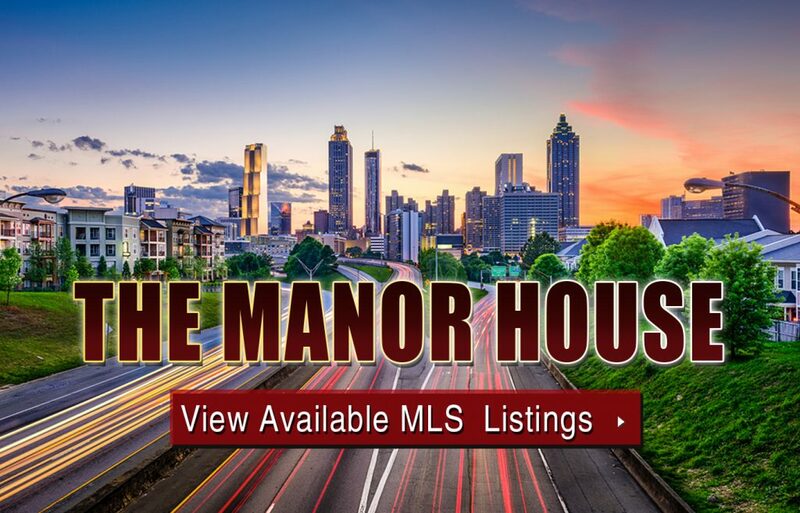 Can’t find what you’re looking for in Atlanta’s The Manor House condo building? Start browsing other Atlanta real estate for sale or give the Zac Team a call at (404) 564-7200 for help with your new home or condo search today!